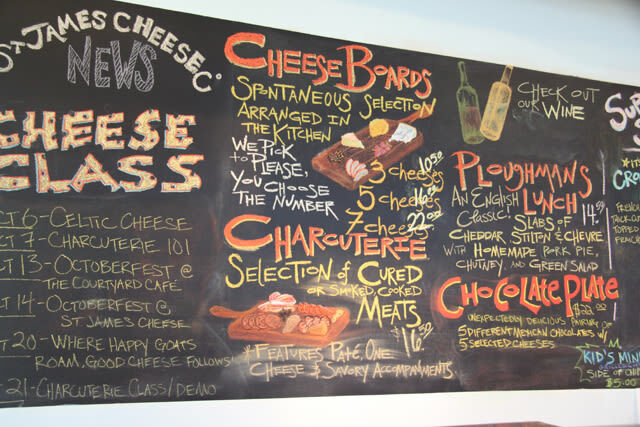 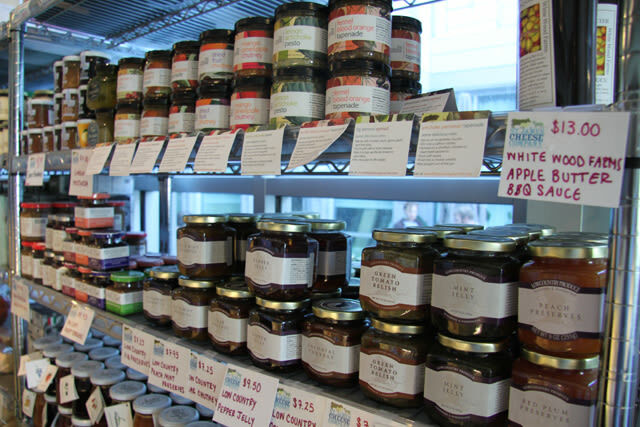 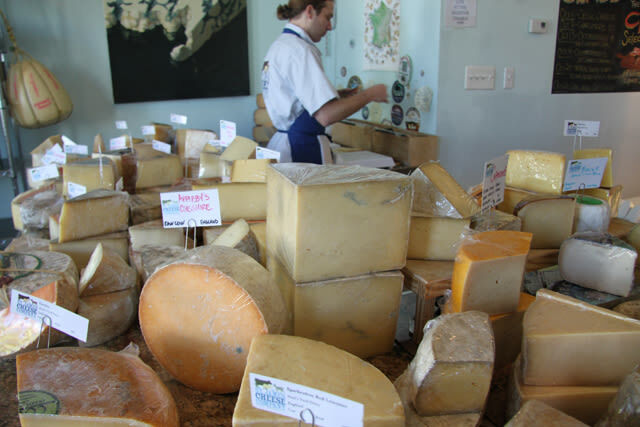 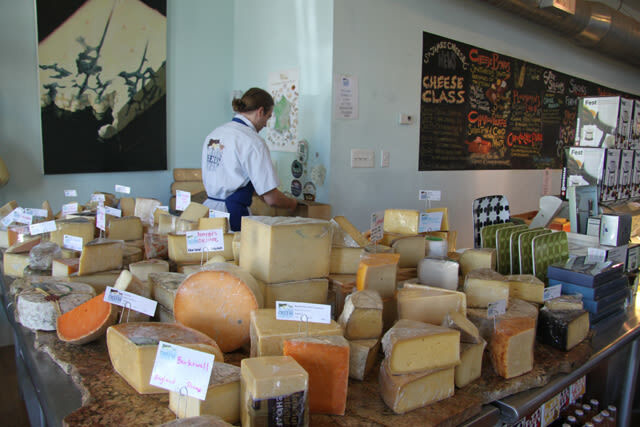 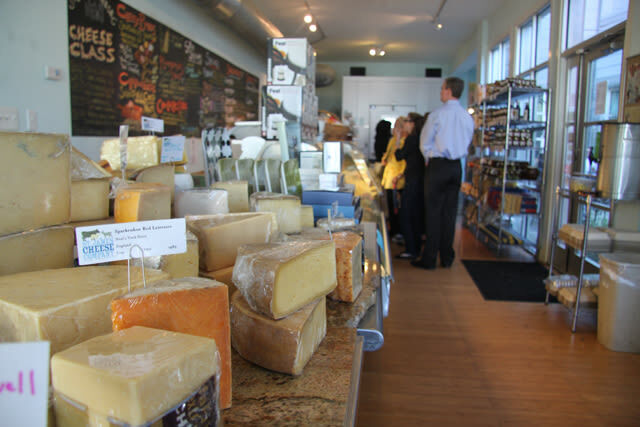 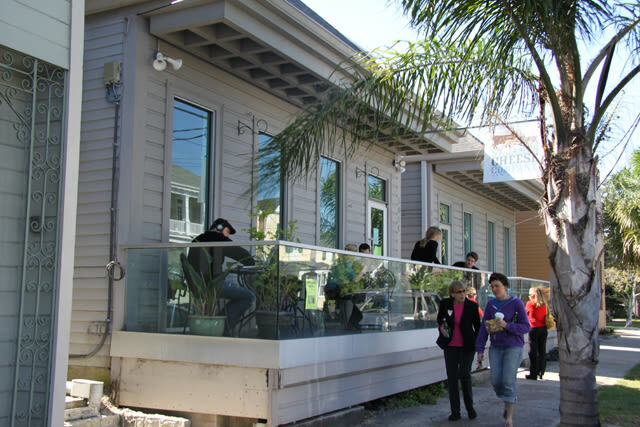 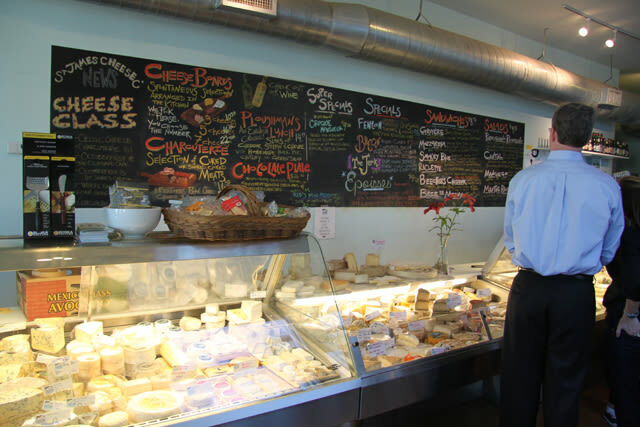 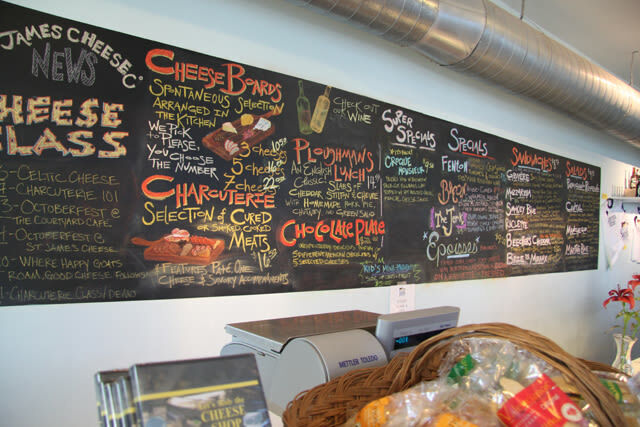 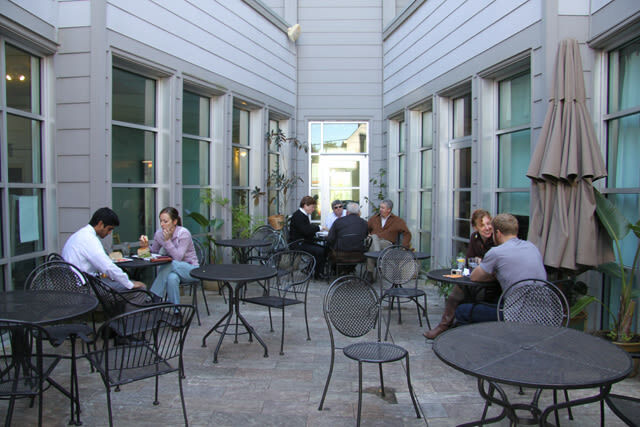 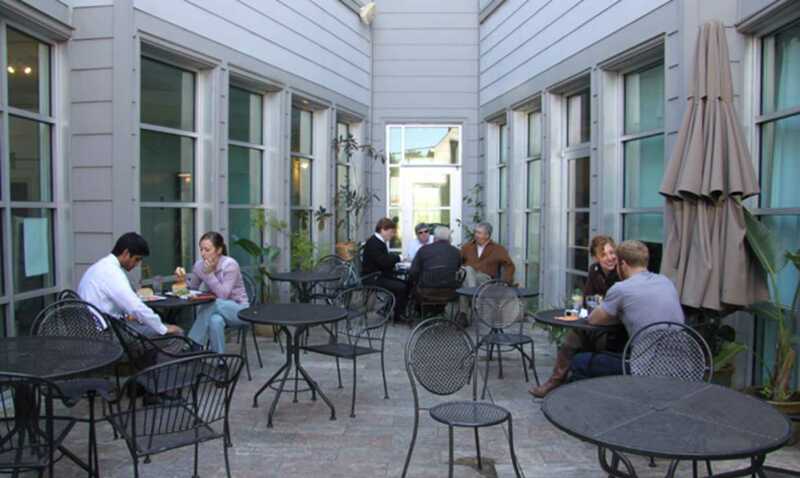 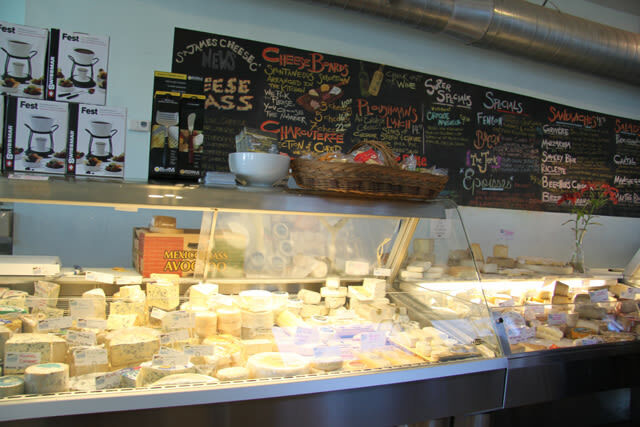 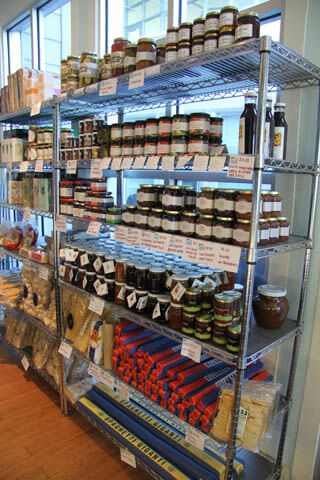 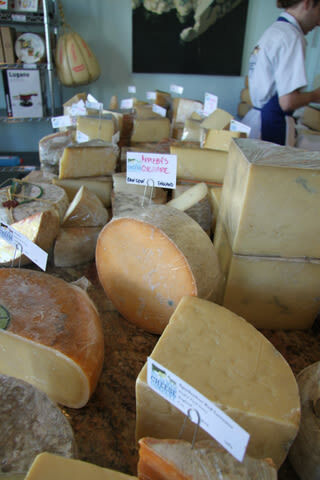 This family-owned and operated artisan cheese shop is a popular lunch destination in the city. 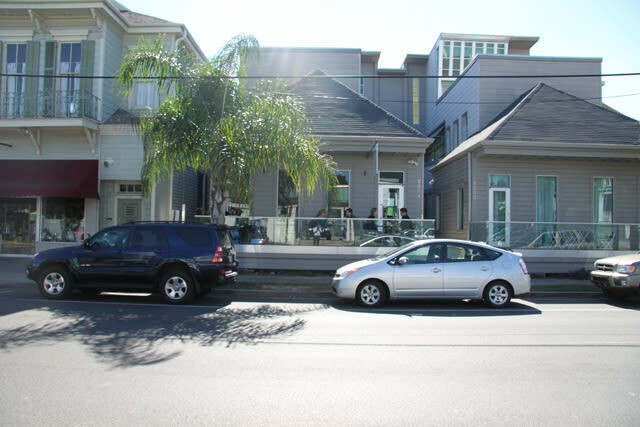 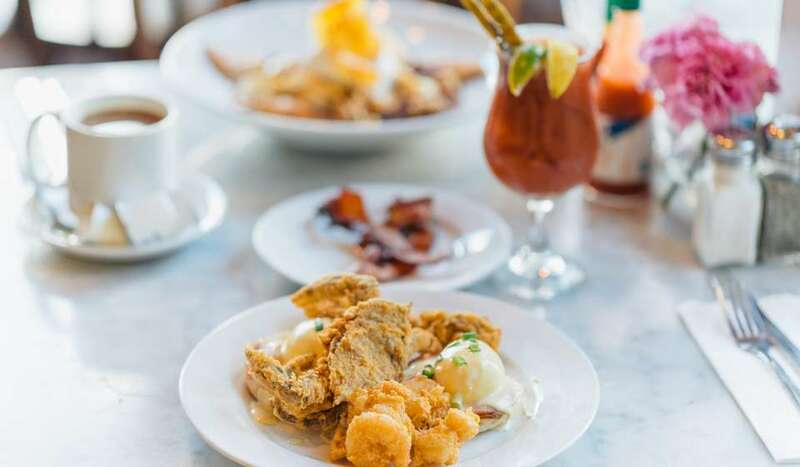 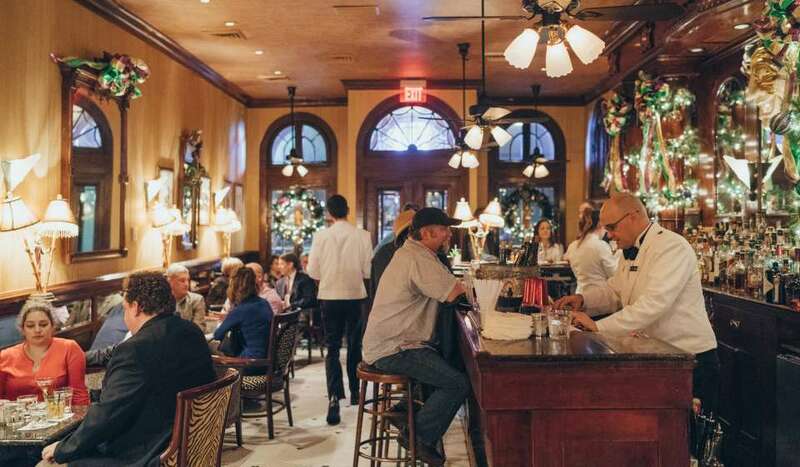 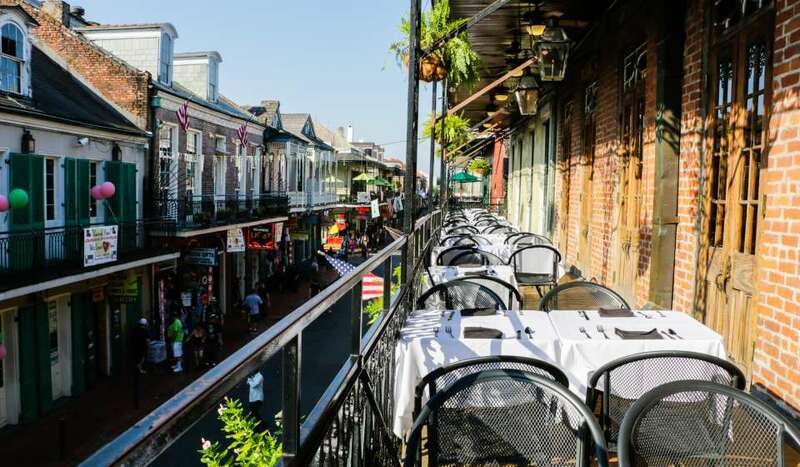 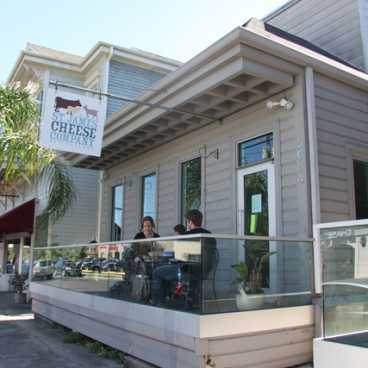 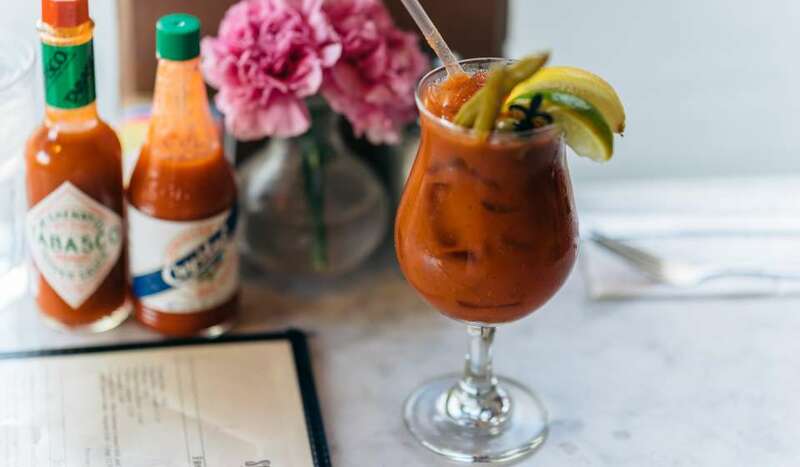 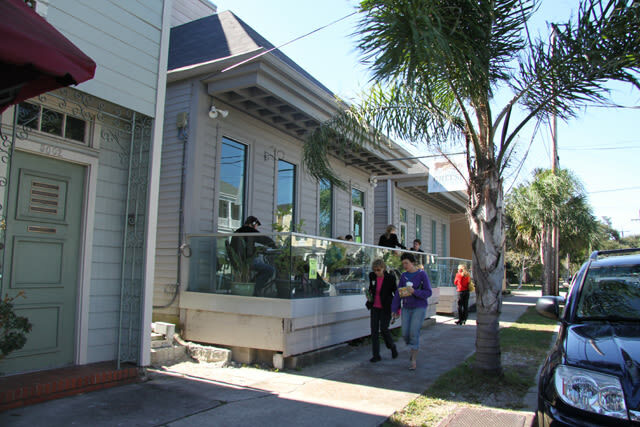 Known to provide the highest quality, most delicious and diverse cheese assortments, St. James Cheese Company has become a local favorite among casual diners and chefs throughout NOLA who serve St. James' cheese. 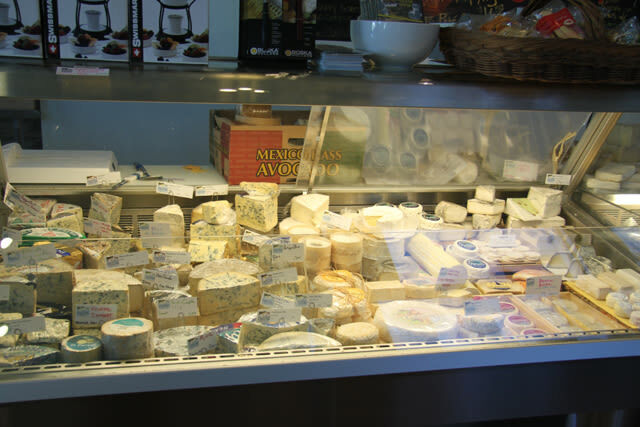 In addition to unique cheeses from around the world, the restaurant also offers gourmet sandwich and salad dishes. 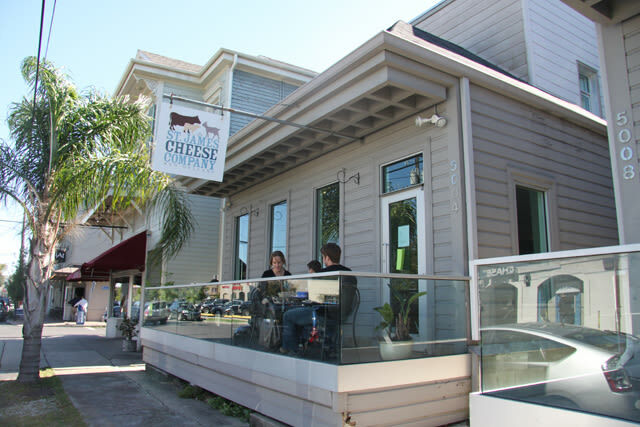 The staff at St. James are knowledgeable about what they serve, and passionate about bringing the best cheeses to New Orleans.